Every year, millions of Americans hit the road for vacation. However, people are not the only ones traveling! Some infamous hitchhikers are looking for the optimum opportunity to hop along for a ride with your belongings. 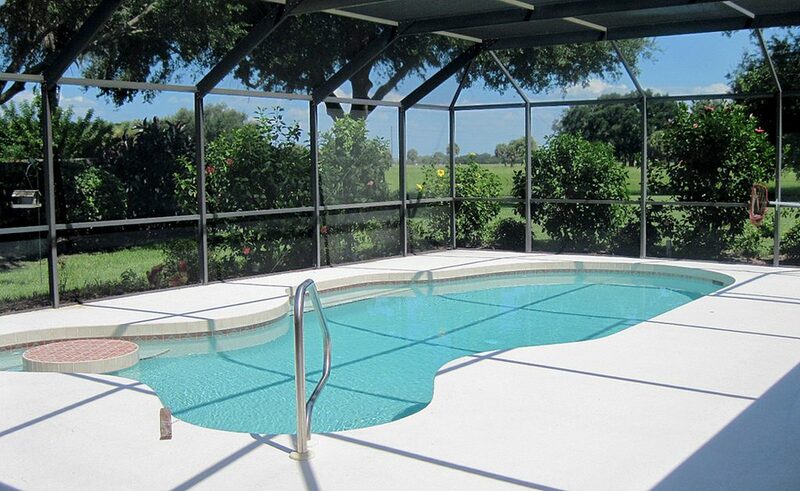 Find out if you could be carrying this disturbing problem home from your vacation! Hint: Its bed bugs. Bed bugs are a complicated and invasive problem, one that has become increasingly more common in recent years. 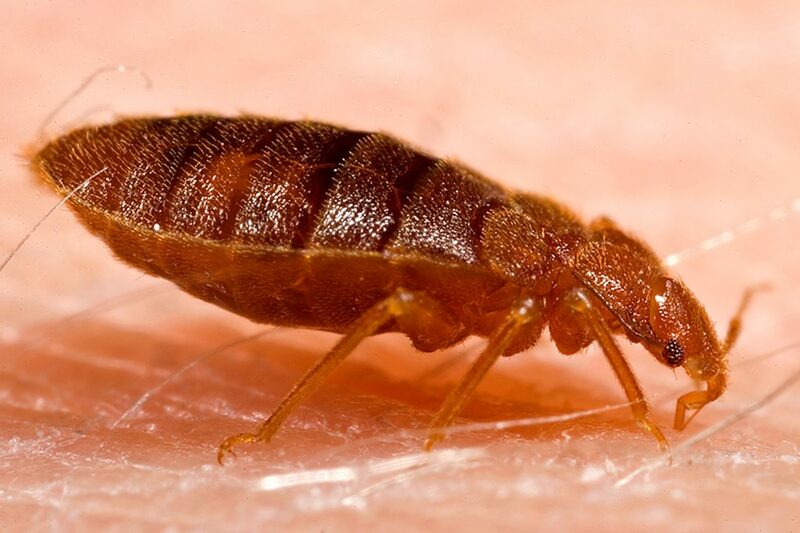 Although bed bugs can survive year round, there is a higher likelihood of encountering them in the summer season because of the increase in travel. The bed bug is considered a public health pest by the Environmental Protection Agency (EPA), as well as the Center for Disease Control (CDC) and the U.S. Department of Agriculture (USDA). Typically just 5 millimeters long, and as thin as a credit card, bed bugs can be very difficult to identify with the naked eye. Despite their small size, they can be more obvious during an infestation. Their size also allows them to infiltrate hard to reach spaces—seams of mattresses, electrical receptacles and even the head of a screw! A bed bug’s diet consists of blood meals, which results in itchy sores on the humans and/or animals who become the unfortunate food sources. 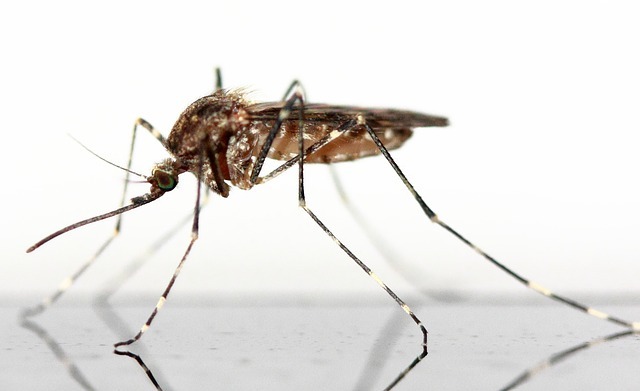 People often develop allergic reactions to the bites. Other health risks from bed bugs include a secondary infection of the skin from the reaction to the bite. People who are living in bed bug infested areas also experience increased stress, which can manifest itself as anxiety, insomnia or other reactions. 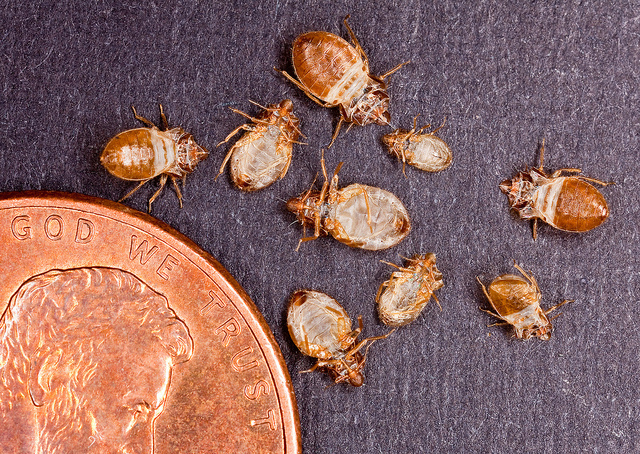 Evidence of bed bugs can include rusty or reddish stains on bedding, as well as eggs, eggshells, or pale yellow skins as bed bug nymphs shed their skins. Unlike many insects that are considered pests, bed bugs do not fly. Instead, they infiltrate a home by climbing onto luggage and clothing. Bed bugs are commonly found in homes, apartment buildings, dormitories, and hotels. They can also infest any public place, including public transportation, movie theaters, restaurants, stores, and even schools. If your home becomes infested with bed bugs, you need to seek out the services of a professional pest control company. In recent surveys throughout the pest control industry, bed bugs were considered one of the greatest challenges in the industry. Additionally, there is minimal awareness among the public of how to identify and prevent bed bugs. Of course, any infestation is going to be a major inconvenience. However, if a bed bug problem happens to you or your family, Superior Spray Service can help. 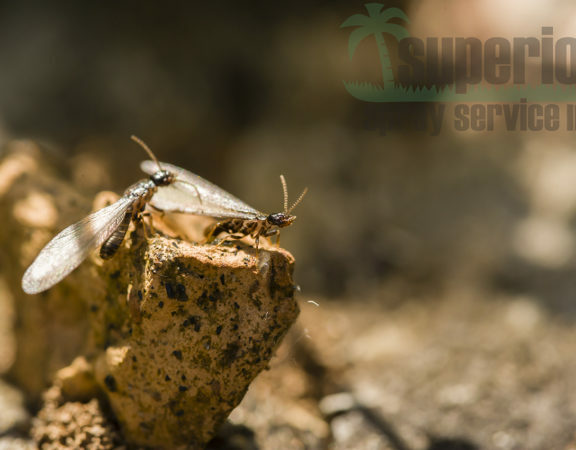 We have been providing pest control services for more than a decade. Additionally, our employees possess top skills in thanks to their continuing education and training. 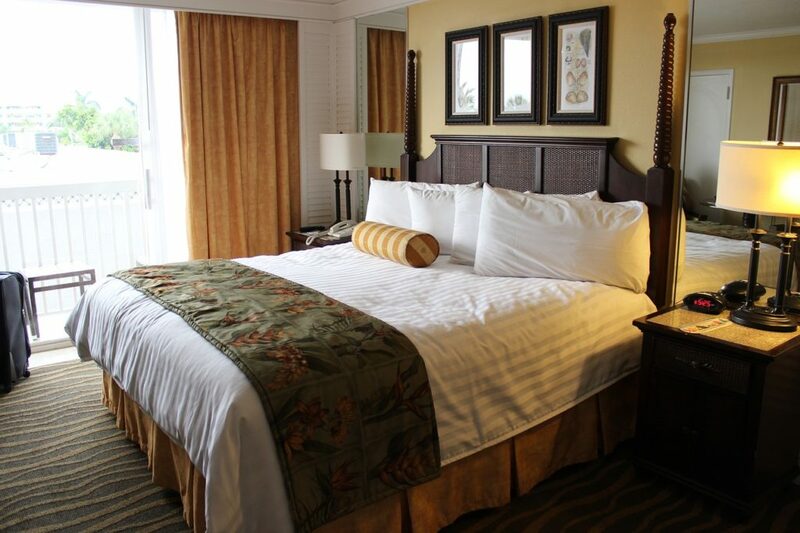 All in all, bed bugs are one type of vacation souvenir that no one wants to bring home. Although should a problem arises Superior Spray Service can eliminate it. Just call our office at (863) 682-0700 to schedule an on-site consultation appointment with one of our pest control professionals. 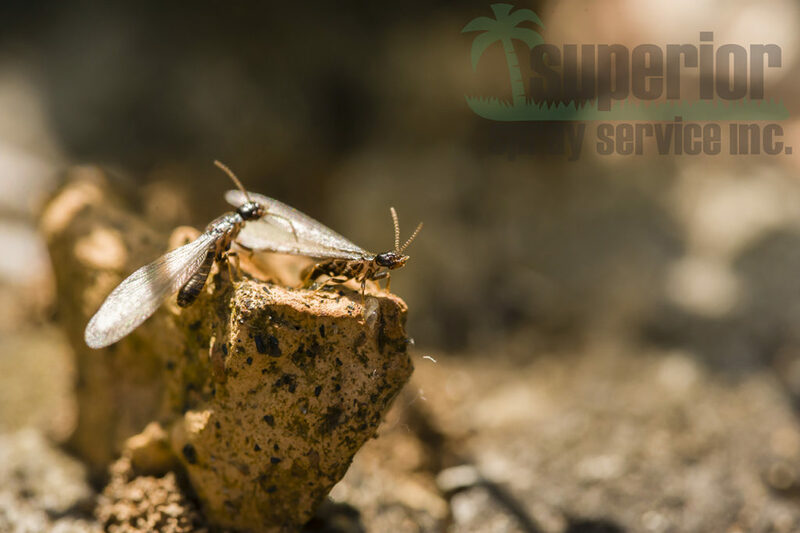 Superior Spray Service is proud to serve the pest control needs of homes and businesses in the Central Florida area including the cities of Lakeland, Orlando, and Tampa.